VERSION 1.6.7 - This program will automatically bring together all the files you need to unlock and root your device in a few clicks, or flash it back to stock and re-lock it. You can also use this program to backup/restore all your important data, flash zips, set file permissions, push and pull files, install apps, generate logcats/bugreports, and much more! With the included file association options, you can perform tasks like flashing zips, installing apps, restoring android backup files, and flashing/booting img files with just a double click! 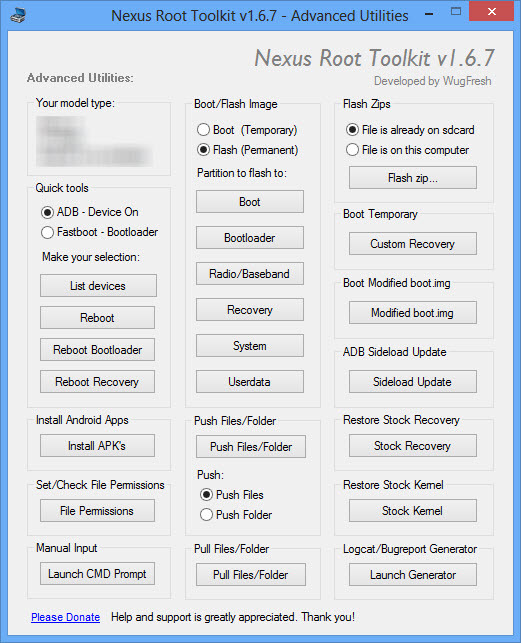 The program includes a full featured interface for automating tasks in TWRP, enhanced restore features, an in-built auto-updater/notification system, 'any build' mode, logcat/bugreport generation, advanced restore features, and quick tools utilities. All the latest Android builds and Nexus devices are now officially supported including the new Nexus 7 v2 (2013) variants, with full 4.3.0 support. The program intelligently and selectively downloads the files it needs for your device and makes sure you are using the latest files available. The main changes in this release are general code fixes and optimizations. Check out the updated changelog for a more comprehensive breakdown of the feature set in this release. psychotic_penguin, dwgreenstreet, bhfd64 and 107 others like this. WugFresh, OLDCEDAWG, Getsome122 and 19 others like this. WugFresh did wonders on the X, now gonna be busy as ever on the Nexus...The Man! Guess we don't have to worry about me keeping you up until 3 am trying to fix this phone like we did with my X. Wug's the man. 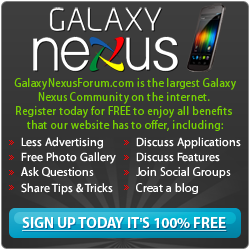 Before I do this, will all data/programs on my Nexus be preserved? Duh...I just went on the full process of rooting yesterday! Hey Wug, did you find a new coffee fix to keep you awake for days while compiling this last treasure? Hahaha! Thanks guys. I have now unlocked, re-flashed stock and relocked like five million times while making this, so I am pretty confident that this phone won't give people as many problems to restore as the DX. This program is entirely automated, and should make the entire procedure very easy for the end user. I have tested this program extensively, so I am hoping that you all have similar results as me. I plan on adding some additional features to it as well. Ideally I would like to have be able to backup your data directly to your computer, and then also have to ability to push it back to your phone when you want to. It shouldn't be too difficult, it just gonna take me a little longer, and I wanted to release this asap. Leapoffaaaith, Getsome122, JoeKoz and 3 others like this. Are you an Ameri-CAN? Or an Ameri-CAN'T? No, your data will be erased when you unlock it. It will say that explicitly on your device when you get to the unlock screen. You need to take your own steps to preserve your data, like backing up your sdcard contents to your computer, using apps like SMS backup+ for your texts.. ect. 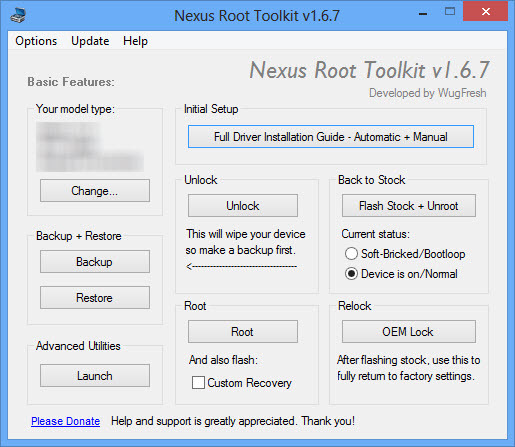 Once you are rooted though, you can use an app like ROM toolbox or Titanium backup to make full backups of your data and apps, or even better, you can use clockworkMod to make full backups or your entire device; one of the main benefits of rooting. And your welcome, ^_^ happy to help. Last edited by WugFresh; 01-03-2012 at 09:45 PM. Getsome122, jjitty1 and ROLF like this.